Add your logo and message to any currently published book or journal. Reinforce your brand by adding a logo and message to the front cover of most any book. Or add a Promo-page. A Promo-Page provides space for a logo, detailed message, a personal letter, full-color photographs, advertisements, contact information and more. 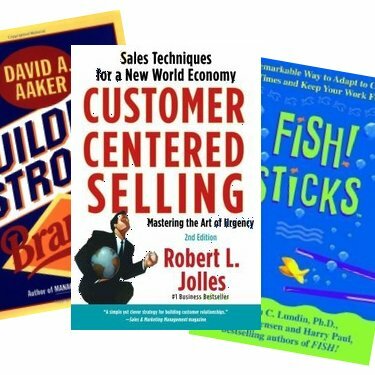 Choose a Best Selling Book- Our Book Experts are available to help you find the perfect book to fit your budget, audience and promotional message. We have gift books to fit any budget, any theme and any audience. Add your logo or an insert page for a nice reminder of your business. 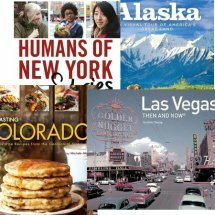 City, State and Country photographic books and travel guides make memorable room gifts for incentive programs, meetings, conferences and other special events. Need delivery to a hotel or conference center for a specific date? Just ask! Our custom journal options provide big impact at an affordable price. Easily transform any of our popular journals into a custom marketing solution. Die-cut covers, foil printing, custom bookmarks, custom fold-outs and more! Let us drop ship your corporate gifts directly to your event! 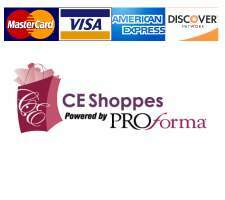 - CEShoppes ® makes gift giving easy! American-Made journals produced using paper sourced from sustainably managed American forests with linen hard covers featuring smyth sewn bindings so pages lay flat. 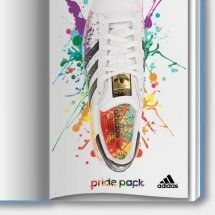 Whether you want to customize with a cover imprint, a full color custom cover, a belly band or an insert page we have you covered! With more than 3 million published titles available - This is the one gift they will never throw away. 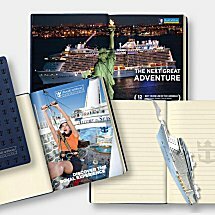 Customized books are great for customer appreciation, meetings and events, travel gifts, relationship building, education and motivation. 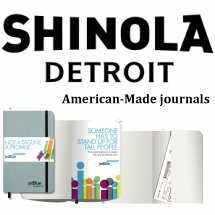 Whether choosing a journal from our journal collection or having one of our team design a unique custom journal for you, we have the perfect journal book for your next project. Give us a call to plan your next event today! Personalized books allows you to print your logo on the cover, add a full color promotional page, create a custom bookmark, a customized the book for your next event. Branded books make good marketing sense! 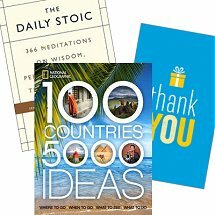 On average, a person that receives a book will share it with at least 7 other people� spreading your company name, and message to co-workers, family, partners and friends.